NICOLA FORMICHETTI'S BLOG!! 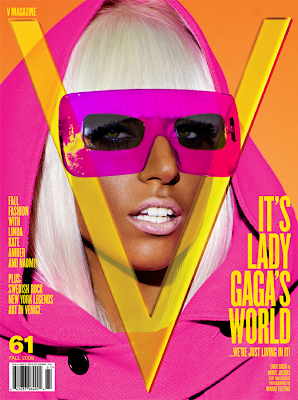 : V MAGAZINE - SEPT ISSUE - LADY GAGA!!!! FIRE!!! SO EXCITED FOR THIS TO COME IN THE MAIL. I love it! She looks so ganguro! Ladyy GaGa is one amazing artist and very talented.